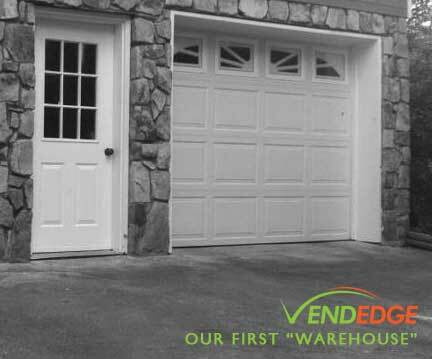 We are VendEdge, one of the premier full service vending companies in the southeastern United States – with partnerships nationwide. We are proud that during our 20 year history our clients have told us time and time again that the reason we are the vending company they choose is because of our “customer first” philosophy about relationships. Each VendEdge employee understands the importance of listening to customer needs and then positively responding to meeting those needs in a timely manner. We proudly offer a full service offering to our clients—spanning from new, trendy micro-markets to Office Coffee Service to traditional vending. We believe that part of our success has been our ability to conduct comprehensive research of the best products and equipment and to transform them into services that fit the needs of our clients. In addition to our knowledge and philosophy, we pride ourselves on our high level of standards of personal conduct on and off of company premises. We are proud of the people we employ and are confident we are first in our field of expertise and customer service because of their performance. Would you like to know which of our offerings is best for your facility? Inquire here to find out! We service the following areas with Markets, Vending and Office Coffee: Atlanta, Georgia, Chattanooga, Tennessee, Nashville, Tennessee, and Knoxville and Gatlinburg, Tennessee.